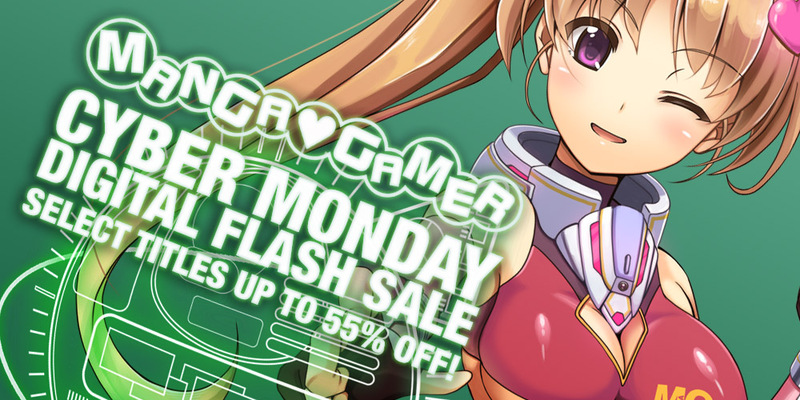 If you’re not so into physical copies of games, well don’t worry, we’ve got just the thing for you: a 36hr Cyber Monday flash sale on many of our digital titles! Check it out! Or if you’d rather pick up some hardcopies for the holidays our Black Friday sale is running all this week too!